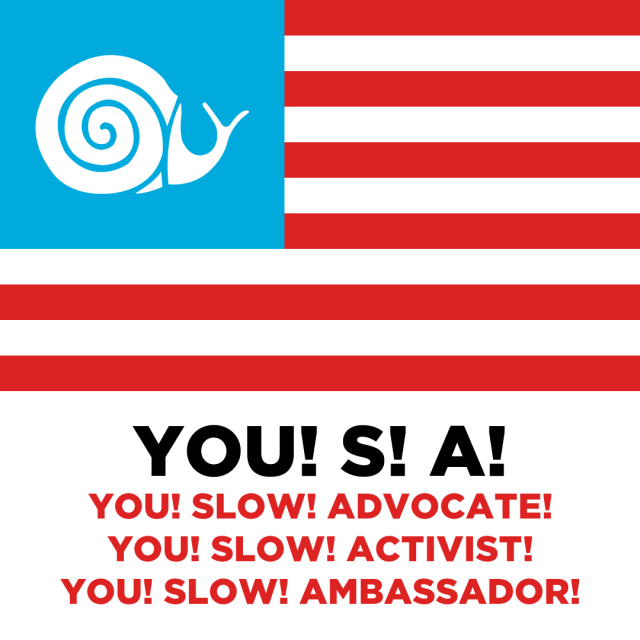 On Friday, August 18, noon to 8pm and Saturday, August 19th, 9am-3pm, Slow Food chapter leaders and friends of Slow Food will meet at 21 Acres in Woodinville to share accomplishments and future intentions and learn about existing and future opportunities for Slow Food. There will be roundtables, presentations, Q & A and typical Slow Food conviviality (including delicious food!). All are welcome! For more information, please see the ticketing page on Brown Paper Tickets here.